Niall Buggy and David Ganly in Sebastian Barry's On Blueberry Hill. 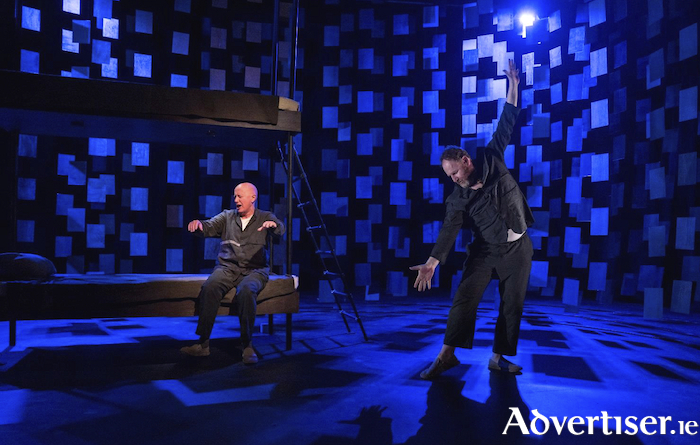 On Blueberry Hill is his most recent play and was premiered by Fishamble at the Dublin Theatre Festival 2017. It is now going on tour and comes to the Town Hall Theatre on Monday February 18 at 8pm. It stars Niall Buggy and David Ganly and is directed by Jim Culleton.